The popularity of smartphones, tablets and other mobile devices has changed the way people access the internet and the way we build mobile websites. In this article, I'll show you why if your site is not mobile ready, it will soon be obsolete. By 2013, more viewers will visit your site on a portable device than on any other device. Have you tested your site on the iPhone, Android, Opera Mini? Has your site been optimized for your mobile viewers? Does your site even work in a mobile browser? These are important questions to answer if your site is to keep up with the largest shift in web behaivior since the 1990s. 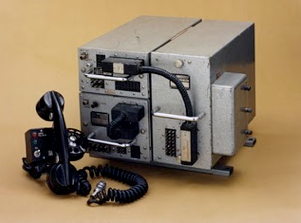 First automatic mobile phone system was developed by Ericsson. First partially automatic mobile car phone system. 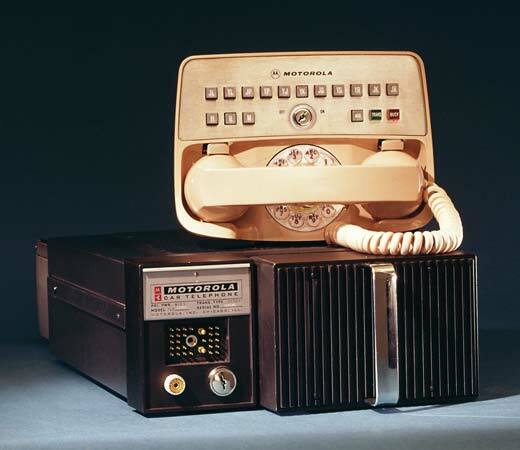 Motorola launches it's first car phone. THE FIRST HANDHELD PHONE was more than a foot long, weighed nearly 2 pounds…and sold for $3,995. 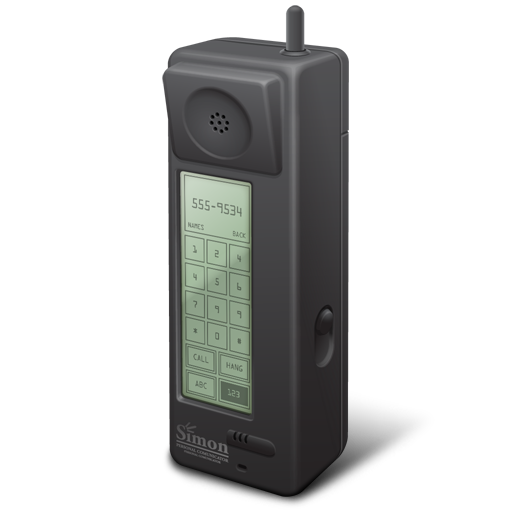 SIMON, the first PDA is launched. Razr is released. In 4 years, 110 million units were sold. In the first 3 days, the iPhone 4 sold 1.7 million units. The use of the mobile web is growing 8x faster than the first internet did. 73% of kids own a book while 85% of kids own a phone. Apple has sold over 108 million iPhones world wide. 25 million sales to date world wide. Google's Android OS is growing at 886% year. 160,000 Android devices are activated a day. By March of 2012, 90% of all phones sold will be smart phones. By 2013, most internet traffic will happen on a mobile device. "In three years time, desktops will be irrelevant"
"Mobile is the key to Google's future and its top programmers now have mobile as their primary focus."